How do I know? Baby chicks have arrived at Paonia Farm and Home. OK, maybe baby chicks aren’t your thing. But I bet you’re looking forward to spring gardening — visiting greenhouses, purchasing your annuals, and planting your borders or container gardens. So, I know you’ll enjoy visiting Paonia Farm and Home’s greenhouse that’s now open. The apricots are booming here in the North Fork Valley, too. 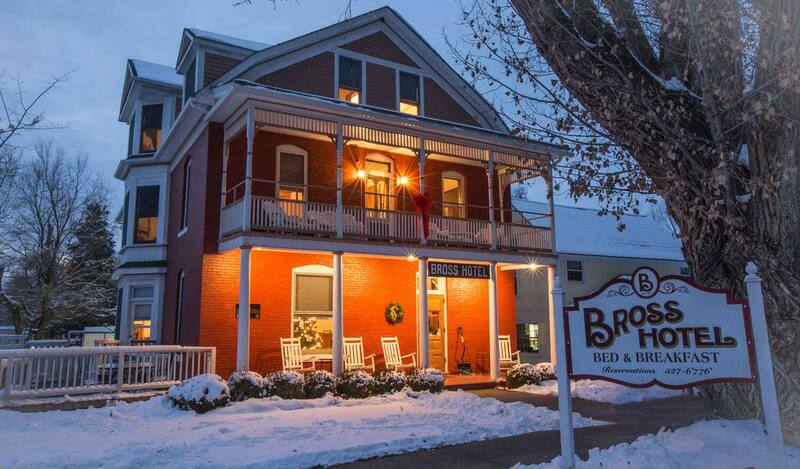 So make your reservation now at the Bross Hotel Bed and Breakfast (970-527-6776) and have a marvelous spring experience.